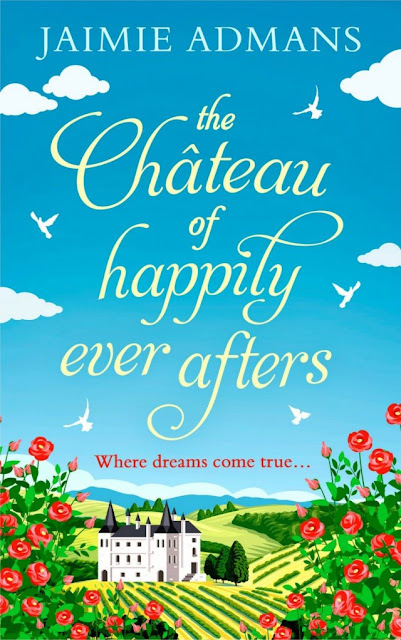 I am so delighted to be able to share with you the beautiful cover for Jaimie Adman's latest book The Chateau of Happily Ever Afters. Jaimie is the author of Not Pretty Enough- which I loved, North Pole Reform School and many others. I think The Chateau of Happily Ever Afters is my all time favourite cover and I just know that you will love it too.